In 2017 The Land Between charity and The Ontario Turtle Conservation Centre (home of the Turtle Trauma Centre) declared a state of emergency for Ontario’s turtles. This was because there were unprecedented numbers of turtles killed on roads and brought into the trauma centre for treatment. 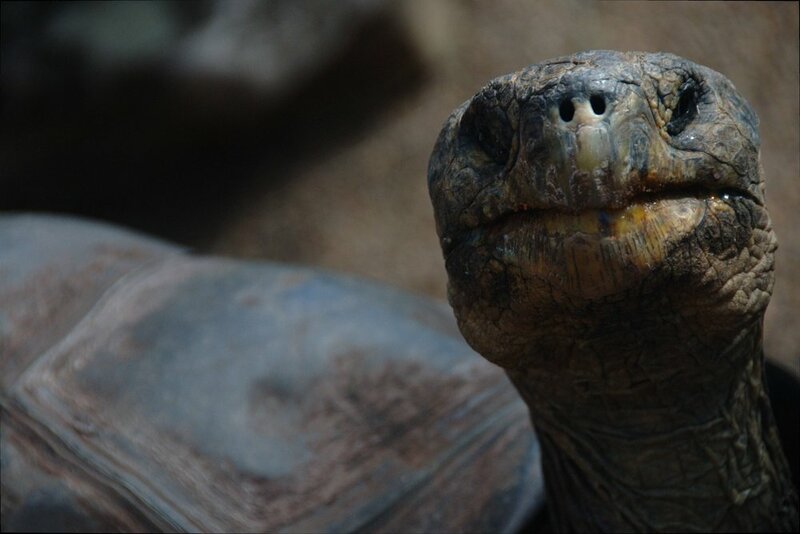 Turtles can live for more than 100 years and some research suggests they live for more than 400 years. Turtles need to live a long time because it takes between 30 and 80 years of laying eggs in order for a turtle to replace itself with one new turtle. Therefore, turtles killed on roads or taken out of the wilderness are a threat to the population. The Land Between bioregion, from the Ottawa valley to the Georgian Bay coast is home to more than 1/3 of all of Ontario’s turtles. It is turtle country! If there is hope to save these species it is here, and this hope is well placed in the hands of our kids; our next generations. Turtle Walkers and individuals too, that wish to become fundraisers, raise pledges in support of the Tunnel and Trauma Campaign. Here half of the funds raised support “prevention” - research and installation of turtle tunnels (fencing to direct turtles under roads) and half of funds go to support “cure” - trauma care for injured turtles at the OTCC. “The first walks in 2018 were held during the flowering moon -the most active time for turtle nesting in central Ontario, and which corresponds to the highest threat to turtles from road traffic. The walks were so successful. Kids and families loved them and have decided to make this an annual tradition. Eventually we hope that they span all of Ontario,” says Leora Berman, founder and COO for Turtle Guardians and The Land Between charity. For more information on The Land Between stewardship programs visit www.thelandbetween.ca and to become a turtle guardian or to help raise funds for prevention and cure, visit www.turtleguardians.ca.